An introductory dance class combining creative dance and ballet steps with fun imagery and music. Developing the skills needed for more formal ballet training. Explores the fundamentals of ballet technique, as well as focusing on the development of musicality, rhythm, and creativity. Fun cardio dance style, easy to learn! Join this class if you enjoy cool dance moves. Using Beijing Dance Academy syllabus, interactively training kids basic dance movement, and perform expressively. Using Beijing Dance Academy syllabus, build on from beginner class and systematically training basic dance skills. Using Beijing Dance Academy syllabus, systematically training both classical and contemporary Chinese dance. Using Beijing Dance Academy syllabus, systematically training both classical and contemporary Chinese dance. Fine Arts Credit applicable. My passion for dancing started very early in my life; my twin sister, Rain, and I were often dancing in my mother’s belly even before we were born, so we were told. My mother, who is a professional opera singer and a great dancer, has always loved Chinese Theatre and performing arts. Dancing and the urge to perform are in my blood. As a choreographer, I choreographed over 150 dance pieces; as a director, I produced over 20 shows; as a teacher, I taught over 100 students. When I was five, I started a series of systematic and professional Chinese dance training at Beijing and Taiyuan Youth Palace, Yinghe Youth Performing Arts Troupe and Yellow River Children’s Ensemble. 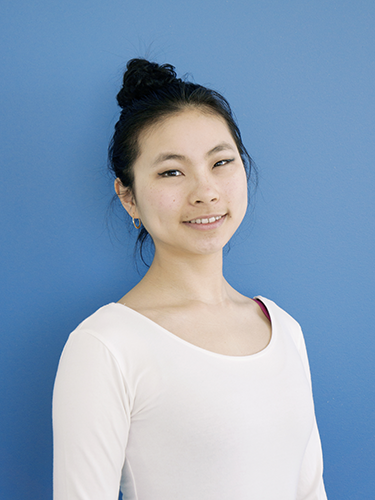 With many experience in performing, I found myself more intrigued with creating my own pieces, and I quickly started majoring in Chinese Dance Choreography at Beijing Dance Academy. Upon arriving in Canada in 1999, I have also explored many other different dances, such as Ballet, Jazz and ball-room dance. However, Chinese dance is in my blood and I felt such an urge to perform and teach others to learn this great type of arts. I formed Ocean Rain Chinese Dancers in the year of 2002, and started to introduce Chinese dance to the Victoria community. I feel greatly rewarded with the surprising number of enthusiastic cheers, applauses and compliments from our audience. I became and obtained level 12 teaching certificate in Chinese Dance Examination Syllabus (CDES) of Beijing Dance Academy. CDES was recognized by the BC Ministry of Education. The ministry will award CDES students with a total of 12 credits to meet their fine arts and/or applied skills graduation requirement. This is indeed good news, and allows not only me becoming a more professional Chinese dance educator, but also allow Syllabus students to earn even more credits toward their high school graduation. Ashley was born in Toronto, Ontario and is a graduate of the Quinte Ballet School of Canada. She also trained at The Royal Winnipeg Ballet School, The Banff Centre for the Performing Arts, and in London, England. After graduation, she toured England and Wales with the ‘Images of Dance Company’. Ashley has been dancing professionally in Victoria since 2005, performing with both Ballet Victoria and as Principal Dancer with Canadian Pacific Ballet. Ashley is currently Artistic Director, Choreographer and Principal Dancer with Ballet Étoile Canada, which she co-founded in 2013. Ashley has been teaching ballet in Victoria for a number of years, to students of all ages. 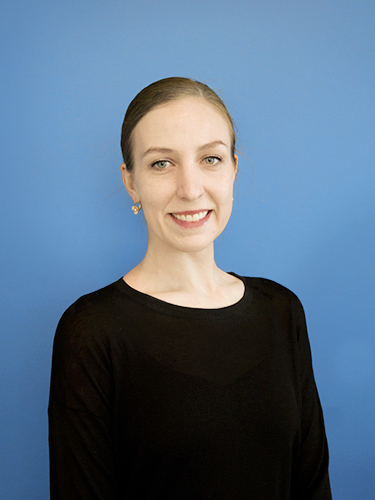 Ashley has both her Advanced II and Associate Teacher credentials with the Cecchetti Ballet Society of Canada and is a certified teacher of the Progressing Ballet Technique conditioning program. Ashley enjoys sharing her passion for dance with her students. She strives to pass on a strong understanding of the fundamentals of dance technique while encouraging creativity, and artistic growth. 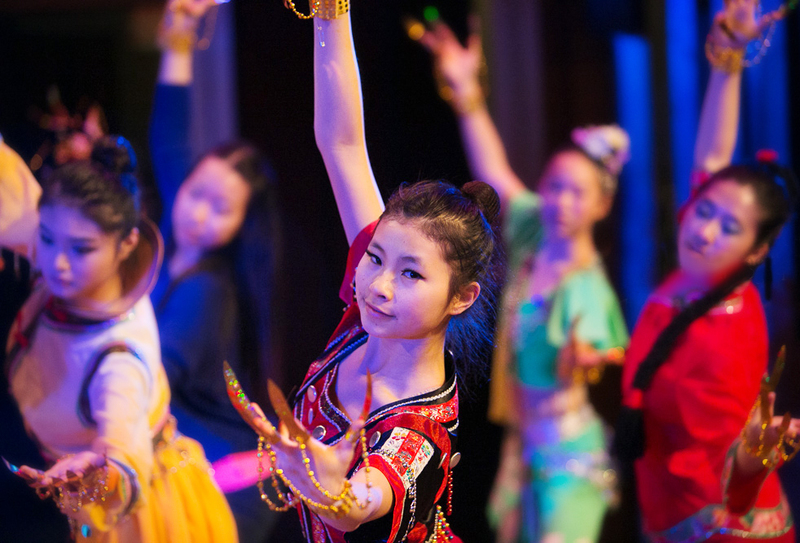 Chinese dance is a highly varied and technical art form, consisting of Classical, folk, ethnic and as well as modern dance genres. 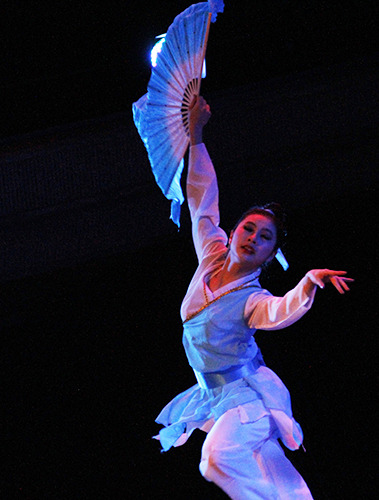 Chinese classical dance is a form that mix martial arts, Tai chi, and ancient courtship dance as well as incorporating ballet technical training. Folk dance is mainly referring the nationality of Han’s dance, and it is a directly reflect the lifestyles and customs of Han people. Props like fans, handkerchiefs, and ribbons are commonly used in the dances, and they often symbolize prosperity, wellness and good wishes for people. There are also 56 officially recognized ethnic groups in China, and each ethnic minority group in China also has its own folk dances. 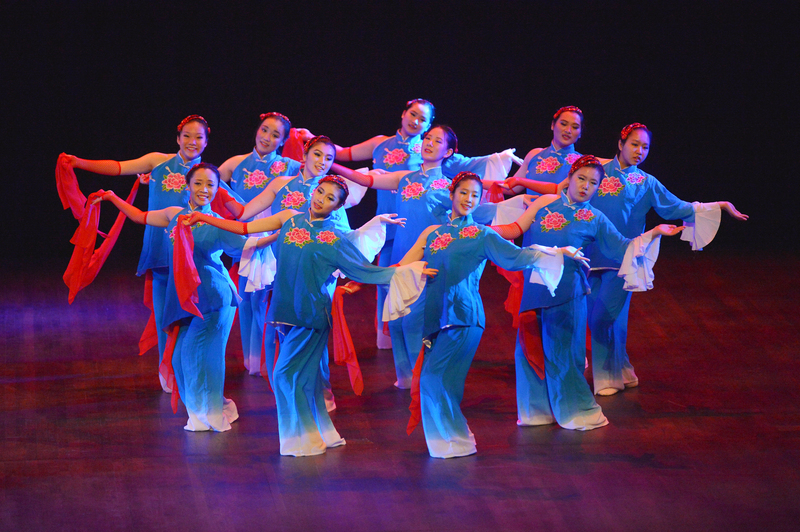 Every ethnic dance style is highly appreciated all over China, such as Mongolian, Tibetan, Korean, Uyghur and much more. Graduated from South China University of Technology in 2014, majored in Performing Arts and minored in Journalism and Communication, currently is pursuing a Master of Education Degree in Leadership Studies at the University of Victoria. 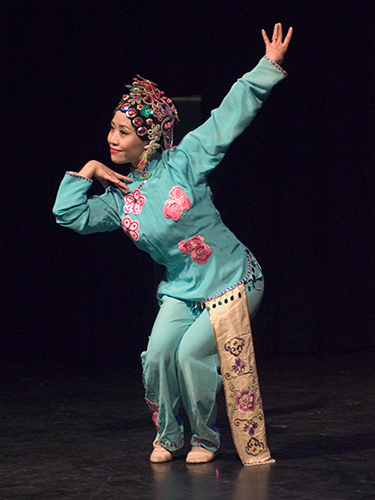 Tina started learning modern dance and Chinese dance when she was 4 years old. In 2001, she participated in several cultural exchange activities in the USA. She has also participated in some big productions and performances over the years. 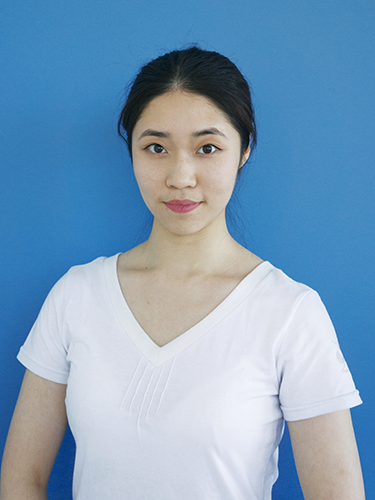 In 2014, Tina successfully completed an internship at “Meiyu Music and Dancing International Education Company”, with a focus on music education and early childhood education. Tina became a dance teacher at “Ocean Rain Arts Academy”. 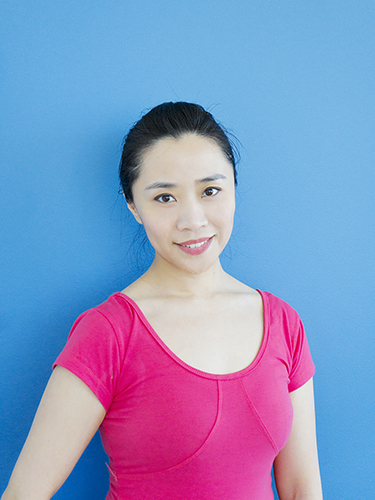 She mainly teaches Chinese Dance Level 8, Young Adult, and Adult Dance Class. Tina has made a great contribution in lots of Ocean Rain production and performance. Has been teaching dance for over three years and loves sharing her knowledge with her students and peers. Recently her level 2 class completed their Beijing Dance Academy of Dance exam with an excellent standing. They are currently working towards completing the next level. Jenny has also helped choreograph a dance called “Love Baby” which her level 2 class performed at Ocean Rain Arts Academy’s annual showcase. Jenny also teaches a beginner’s level 1 class where children ages 4 to 5 are introduced to the basics of rhythm and dance technique. Parent’s of students have been super supportive and essential to the student’s success. Parents are very satisfied with their child’s progress and Jenny is thankful for such positivity and coordination from them.